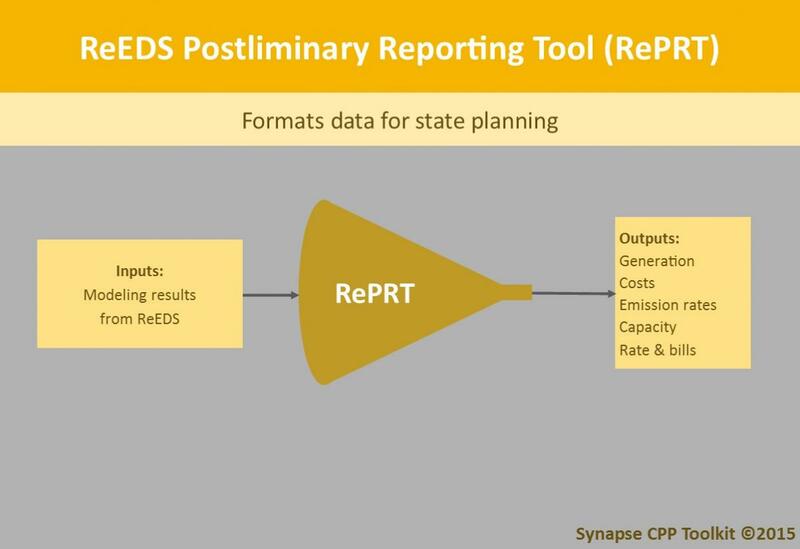 State-level electric-system costs, rates, and bills are calculated in the Synapse-developed ReEDS Postliminary Reporting Tool (RePRT). RePRT translates Synapse-adapted ReEDS outputs into annualized total cost to the system by technology and region or state. For fixed operations and maintenance (O&M) charges and fuel costs, RePRT uses outputs directly from ReEDS. 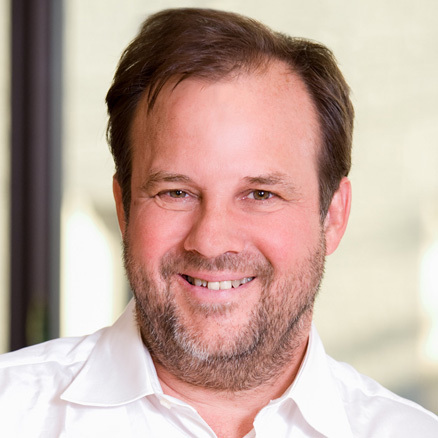 For costs associated with new construction, however, the tool calculates and adds interest during construction to the capital cost outputs from ReEDS. It then amortizes those costs over a technology-specific investment life. Outputs from RePRT can easily interface with other components of the Synapse Clean Power Plan Toolkit, such as CP3T and IMPLAN. However, RePRT also produces polished results independent of these other tools that estimate total system cost and bill savings between scenarios.